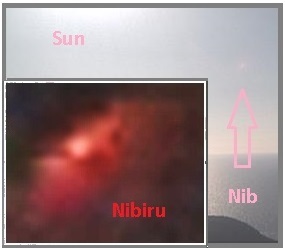 Nibiru has become increasingly visible, even on webcams and to the naked eye. 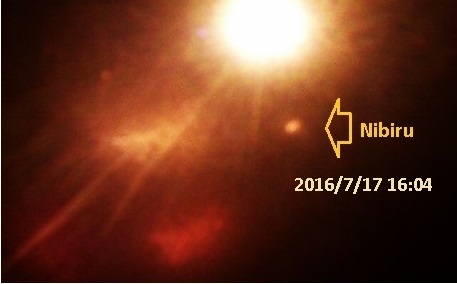 Nibiru, aka Planet X, arrived into the inner Solar System in 2003 per the Zetas prediction, but has not passed. 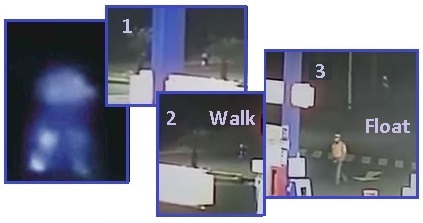 Examples below are a 2003 photo capture when it was inbound, a mylar filtered image, and via an unfiltered webcam in Italy. The daily Earth wobble is increasingly obvious. Weather maps show this, with hot and cold spots around the world aligning with the daily Figure 8 motion. A webcam at Selawik, Alaska now shows the sun rising briefly at midnight, due to the Earth tilt at that time. 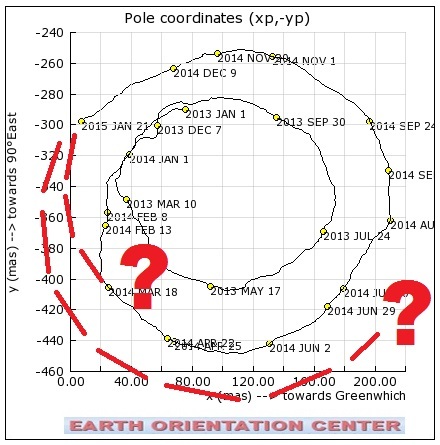 The Earth wobble has also been documented by the Earth Orientation Center charts, hosted by a French observatory that charts where the magnetic N Pole of Earth is pointing. The circle began swinging in a larger and larger circle in 2013. 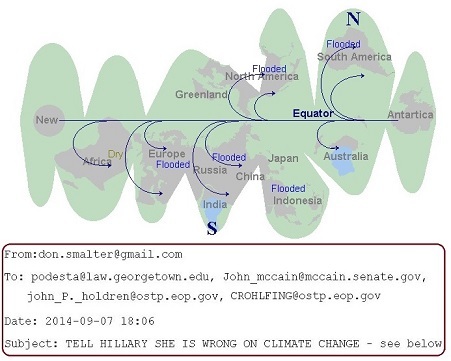 By mid-Summer 2016 there was panic as headlines screamed that there was a �global emergency� as the jet stream was recorded crossing the Equator. 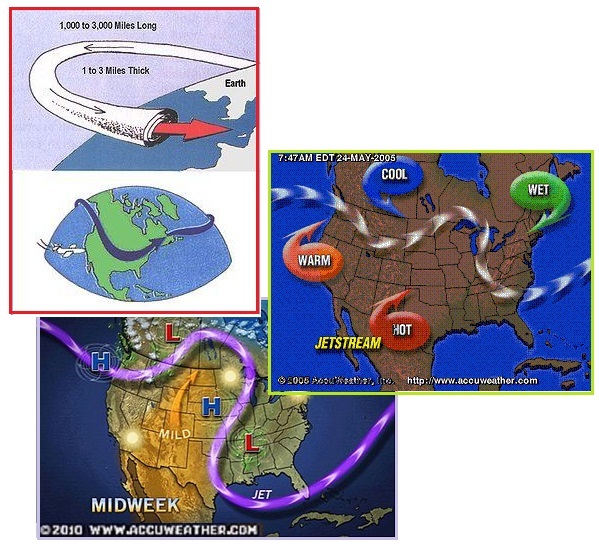 The jet stream is awry. 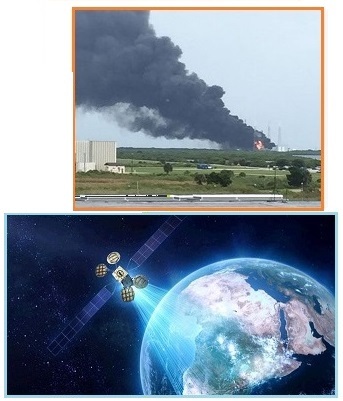 EMP � Electro-Magnetic Pulse is on the increase, bringing down planes large and small and crashing electric trains. 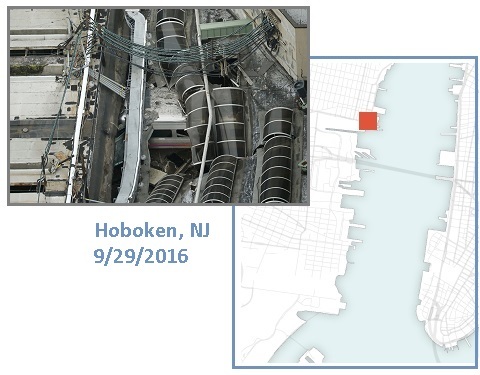 The latest, Hoboken. Arcing from the charged tail of Nibiru, wafting the Earth, occurs as it is attracted to electric hubs and water. 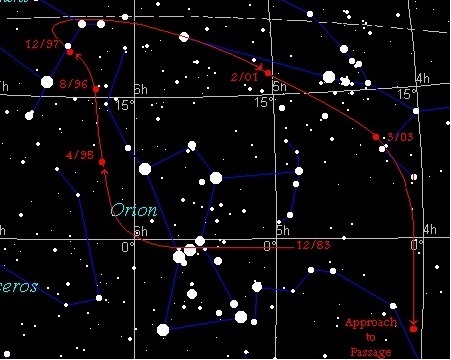 AF447 was the first example. 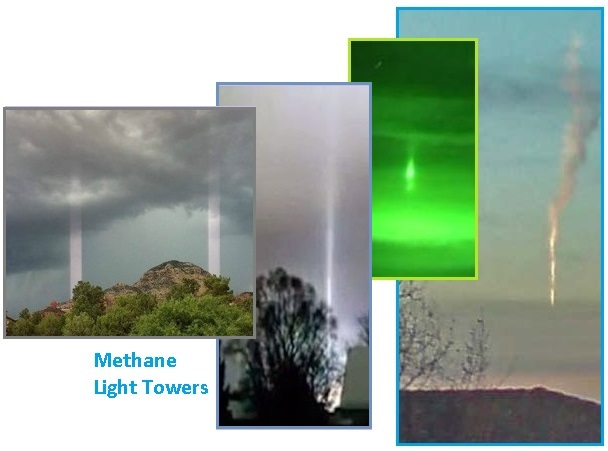 Light towers from Methane release show cracking crust, and lightning in the upper atmosphere is causing trumpets. Aftertime Land Grab � The coming passage of Nibiru is no secret. What are the elite or Heads of State doing to position themselves or their citizens? 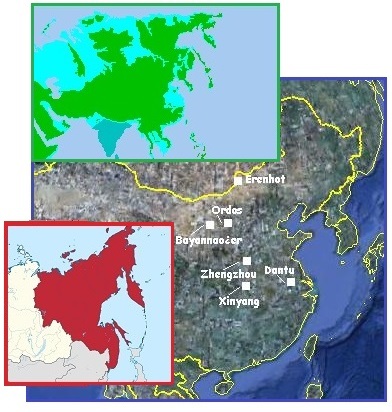 Putin is moving Russia to their Far East, their high land. China has Ghost Cities constructed for over a decade. And the powerful Council of Worlds is preventing FaceBook and Israel from setting up slave colonies in Africa. Do the powerful know about ZetaTalk predictions? Wikileaks does not lie. 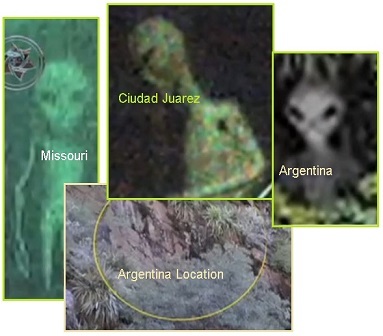 Coverup Collapsing � Obama failed in his efforts to admit that Nibiru is a real and present danger. He lacked courage during the Jade Helm months. Dunford took over, a silent coup. 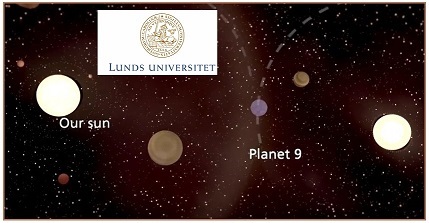 A multi-prong�d approach to the announcement ensued � Planet 9, the Dark Energy Survey, Niku retrograde orbit - all pointing to ZetaTalk accuracy. USGS lies, buoys are offline, and Global Warming has been a cover for Nibiru. Conscious Contact � Peru blue alien the lastest. Expect ET for dinner.